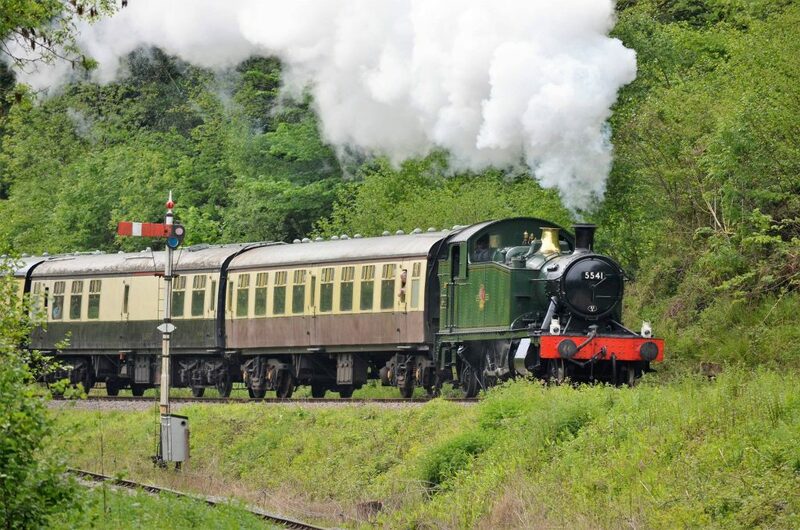 The Dean Forest Locomotive Group is a Charitable Incorporated Organisation (CIO) registered as a Charity No 1164847 in December 2015. The charity was formed from the unincorporated bodies of the Forest Prairie Fund (FPF) and the Forest Pannier Tank Fund ( FPTF ). The Forest Prairie Fund was formed in 1972 to preserve and operate ex GWR 2-6-2T Prairie Tank Locomotive No.5541; similarly, the Forest Pannier Tank Fund was formed in 1973 to preserve and operate ex BR 0-6-0T Pannier Tank Locomotive No. 9681. The FPTF changed its name in 1998 to the DFLG in anticipation of increasing the number of locomotives in its care. You can support us financially or practically by becoming a Member or an Associate of the DFLG (CIO) – click here for more details!